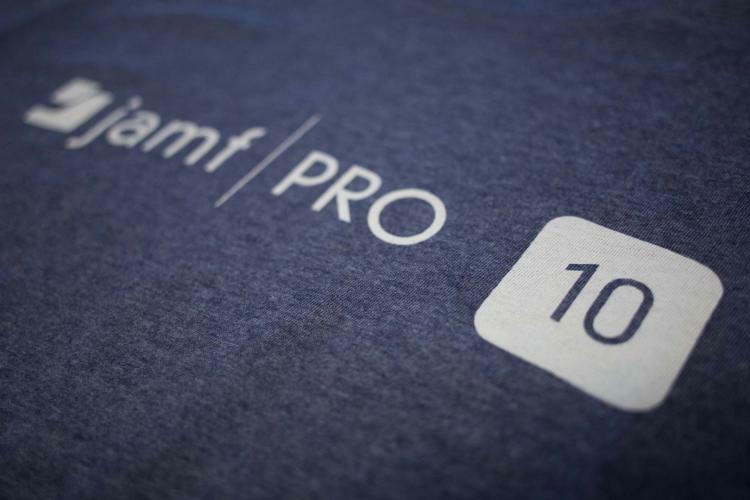 Jamf Pro 10 has arrived! Jamf Pro has a new look and features that make it easier for new users to get started and be productive. Driven from extensive user feedback and testing, Jamf Pro 10 is equipped with breadcrumbs, collapsible navigation and context-aware warnings so IT administrators know what to do next and why. In addition, new dashboards are report-ready, so users can easily keep stakeholders apprised and their environments in compliance. Jamf Pro 10 gives IT administrators automatic visibility into which devices are eligible for each patch. Purpose-built patch policies help automate the scoping and delivery of software patches. Patch reports shows you exactly what software versions are running on all your Macs, and patch notifications keep you informed of patches for common software titles when they become available. Jamf Self Service is now completely customizable. Redesigned for the user from the ground up to provide a delightful native Mac experience. Organizations can brand it with their own logo, banner or doc icon, creating a seamless experience for end users to conduct Mac updates, app installs or get the resources they need to do their jobs. Dynamic buttons show the user what’s happening when they run a policy, and are updated with secondary text after it’s complete. Patch notifications and updates are consolidated into one location and will let the user know when it’s time to update their software. And finally, the new History tab shows users what they have previously downloaded or patched. The Jamf Pro 10 release is already available to Jamf customers. Get your upgrade here. Cloud-hosted customers will be upgraded automatically over the coming weeks. Watch this video to see Jamf Pro in action. Take Jamf Pro for a free spin.